“Silos” are something of a buzzword, but the concept they describe warrants your attention. Silos emerge when a cluster of individuals in your company (usually within a specific department) have trouble communicating with, or collaborating with another cluster of individuals in your company (usually within another department). In some ways, this is a natural result of building a company; if you want your sales team to focus on sales and your marketing team to focus on marketing, eventually, it will be difficult for your sales and marketing staff to collaborate on a mutual problem. But if you want your company’s data to be streamlined, accessible, and impactful to your organization’s bottom line, you’ll need to eliminate these silos, or at least mitigate their development. 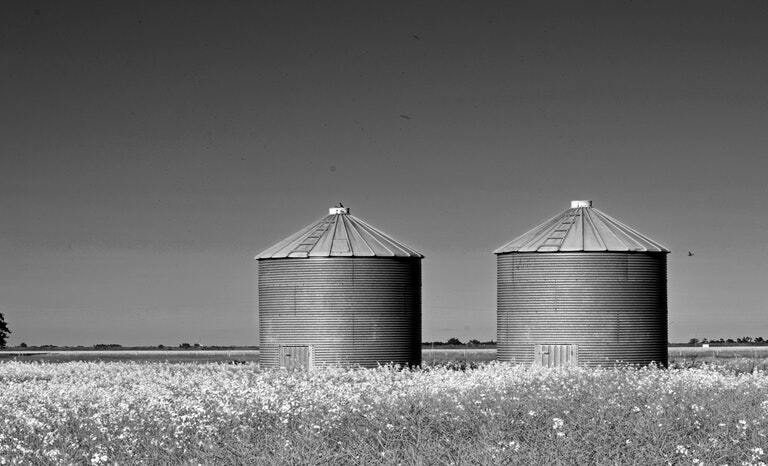 So why are silos so problematic for your company’s data needs? Limited information. If one department has access to certain types of information, but your other departments don’t, it could stifle the advancement of the other departments. For example, if your marketing department has critical data on the nature of your target demographics, your customer service department may not be able to serve them as effectively without that info. Redundant data. If multiple departments are using the same data resource, but are relying on different sources of information, you could run into duplicate or redundant data. This can seriously compromise the efficiency of your operation. Interdepartmental inefficiencies. You could also run into problems between the communication and collaboration of your individual If they rely on different processes or different data markups, it could mean more miscommunications and disorganization. Use the right software, enterprise-wide. First, make sure you’re using the right enterprise resource planning software, and integrating it with all your departments. Having one central platform for all your data collection and organization will ensure that no single department has a monopoly on the data they gather. Just make sure you’re using the same protocols for each department, and that all your employees are able to access it in the same way. Encourage more active communication. You can also break down silos by encouraging more communication between your departments. There are a few different approaches you can take here; for example, you can make it physically easier for your departments to communicate by placing them next to each other in the office, or break down psychological barriers by encouraging cross-departmental bonds in teambuilding events. When your employees feel at ease around each other, and aren’t reluctant to communicate, there will be fewer opportunities for dropped communications or erroneous data handling. Blur departmental descriptions and roles. Silos often develop when there are strict divisions between individuals, or between departments. You can prevent or stunt their development by blurring those lines; for example, you could have individual roles that exist in multiple departments, such as a sales/accounting liaison. You can also ensure that the boundaries between departments aren’t strictly defined. Set company-wide goals and objectives. Instead of only setting goals for departments, teams, and employees, set a handful of goals and objectives that apply to the entire company. When employees all have a common purpose, they’ll be more inclined to work together, share data, and use similar methods of organization. Note and proactively correct incidents. Even with all the right team and software dynamics in place, you’ll likely run into data management incidents, such as inaccurately categorized data or miscommunications between departments. When they occur, take note of them, including identification of their root causes, and make corrections to your policies and procedures so they don’t happen again. Silos aren’t entirely evil, even in the context of data management; under careful supervision and with sufficient intention, they can even aid your data-related objectives. But if silos have cropped up as a natural result of poor communication or departmental divisions, they require your attention—and in most cases, elimination. Pay close attention to how your individual teams communicate with one another, and how your data management develops across multiple groups of people.